Expanded gambling in Connecticut was supposed to be dead a month ago. But the proposal seems more alive than ever, as both Mohegan Sun and Foxwoods have been lobbying hard to get the state legislature to at least consider the measure as a way to combat the new casinos that are being built in neighboring Massachusetts. 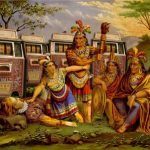 It’s unclear what the Mohegans and Mashantucket Pequots, the two tribes that operate the Native American casinos in Connecticut, would ask for or be able to get from state lawmakers. It could be something as extensive as a brand new casino in northern part of the state that would attempt to convince state residents not to travel to Massachusetts once casinos are built there, or it could be a more modest proposal to add slot machines to off-track betting locations. “We’re talking about ways to preserve jobs,” said Mashantucket Pequot chairman Rodney Butler, though he did not specify exactly what he or the tribe were planning. 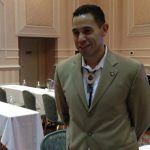 Butler and Mohegan Tribal Gaming Authority chairman Kevin Brown traveled together last Wednesday to meet with Democratic leaders in Connecticut’s Senate. “I view them as a major employer in our state,” said Senate Majority Leader Bob Duff (D-Norwalk), who a month ago declared their efforts dead but admitted to meeting with the tribal leaders last week. Like others, Duff provided few details on exactly what anyone was proposing. Despite the lack of concrete proposals being floated publically, there are signs that at least some officials plan to help the tribes battle against increasing competition in the region. The sudden increase in chatter around the casino industry comes after last Wednesday’s release of the Northeastern Casino Gaming Research Project’s latest update. 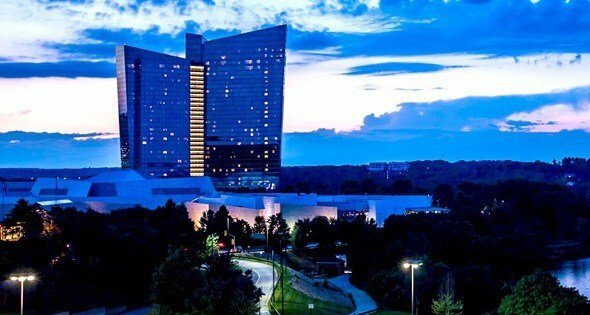 According to the group’s most recent report, Foxwoods and Mohegan Sun has seen both their revenues and their employment rolls shrink by more than 35 percent since 2006, when the casinos were at their peaks. 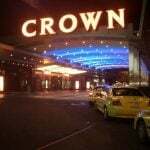 The combined revenue for the two casinos was just $1.9 billion last year, down from $3.2 billion in 2006. 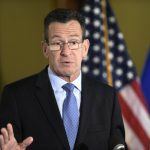 Even Governor Dannel Malloy was willing to talk about the possibility of expanded gambling in his state, though he was careful not to take a position on the issue. Malloy also acknowledged that the tribes are likely to need to do something once the MGM Springfield casino opens, which is expected to happen in 2017.